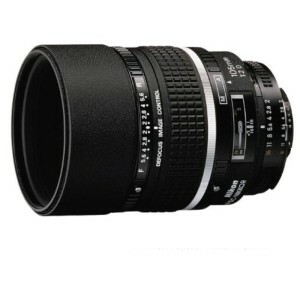 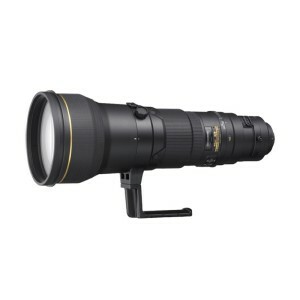 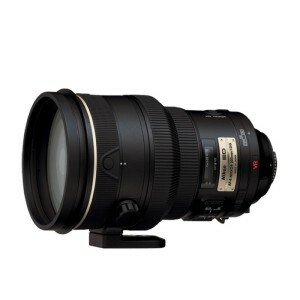 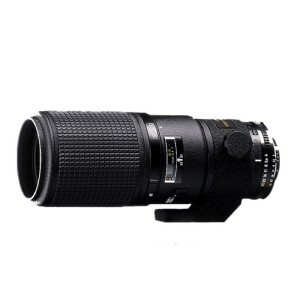 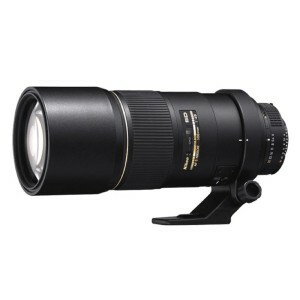 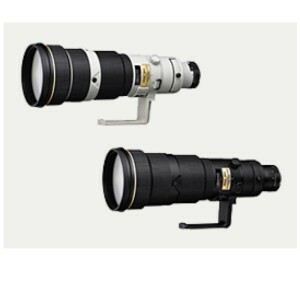 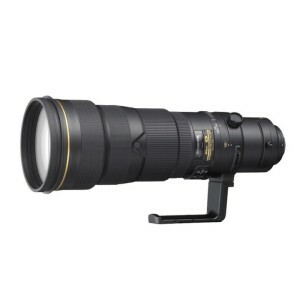 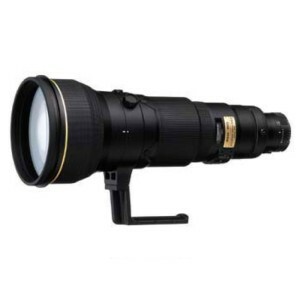 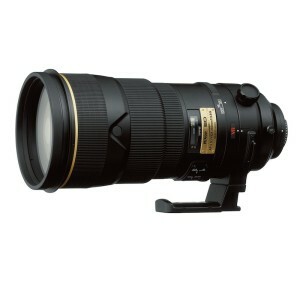 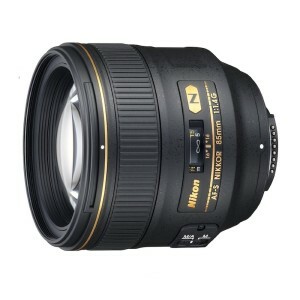 Telephoto lenses are generally considered to start above 85mm in focal length, and typically max out at 800mm. 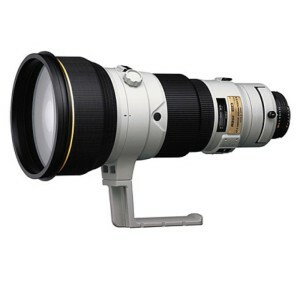 A famous exception was the Canon 1200L, of which somewhere between 20 and 100 copies were made. 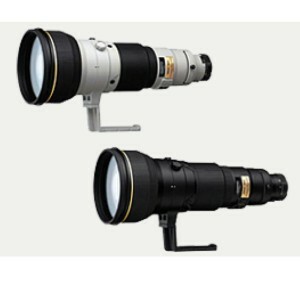 They weigh 36lbs, cost about $120k these days, and it took Canon a year to grow crystals large enough to make the lenses, all of which may explain why they’re no longer made.